Under normal circumstances, you can expect to be scheduled for routine septic cleanings from 1 to 5 days in advance. 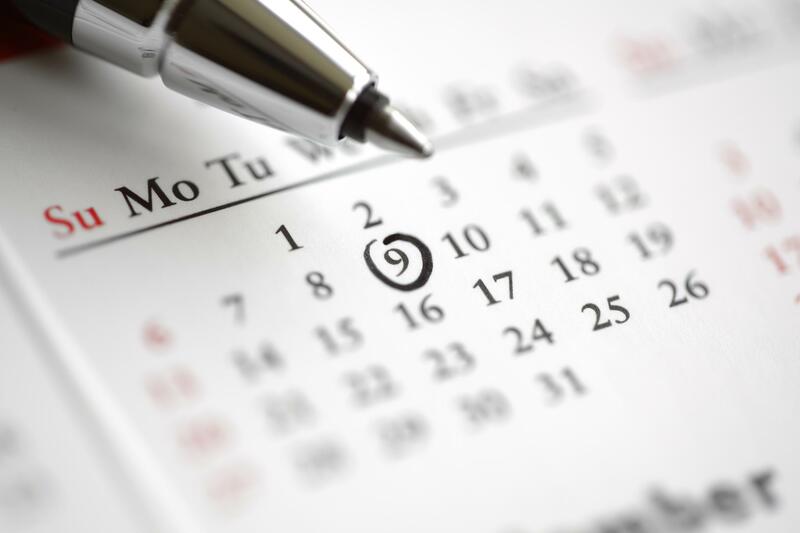 Sometimes during mid-summer we may be scheduling up to 1½ - 2 weeks in advance. We will, however, make every effort to accommodate those of you experiencing an emergency drain backup by scheduling you the same day, if possible. Normal office hours are 8:30 a.m. - 4:00 p.m. If we're not available or not in the office, please leave a message on the machine and we'll call you back as soon as possible. Normal service hours begin around 7:00 a.m.g at home will allow you to observe this for yourself. The serviceman will also be able to explain any questions you may have about your septic system or how it operates. Access to electric breakers, septic system control panels, or water spigots may also be necessary.